Merry Christmas! 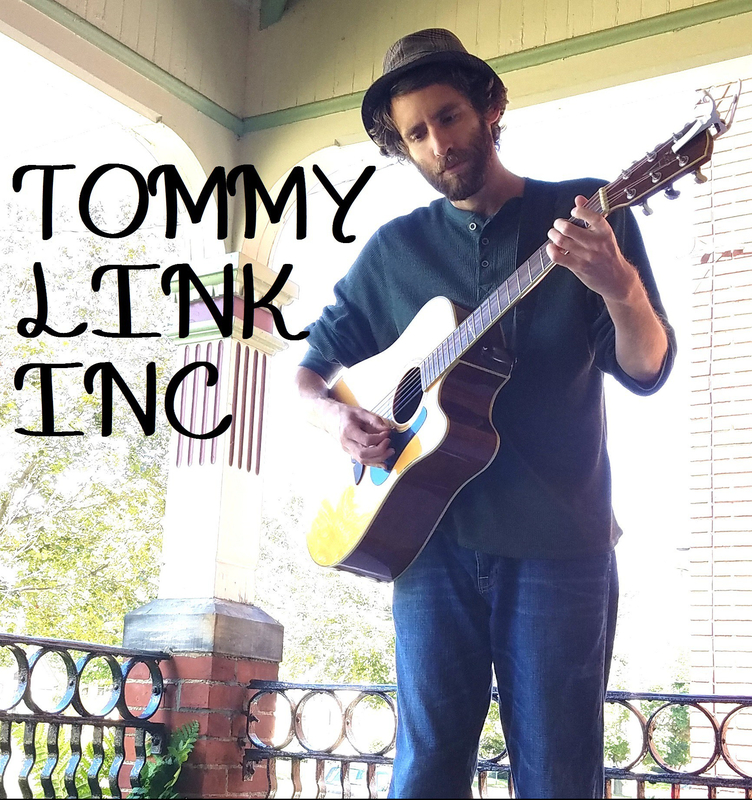 | TOMMY LINK INC.
Merry Christmas to all and any! This week for the song of the week, I of course needed to bring out my favorite Christmas song. The story of the Czech saint’s act of charity and battle against the elements, making it a true staple of a folk song along with being a holiday tune. Enjoy it, and I hope you’re holidays have been (and continue to be) blessed and beautiful. Merry Christmas!